Freshly unpacked on the bookshop shelves is Gerald Mwandiambira‘s book My Money - A Financial Planning Guide for Ordinary People. Imali Yami · Chelete Yaka · My Geld · My Money is a practical, easy to read, personal finance book – a guide that will help many South Africans begin to create wealth and not fear the subject of personal financial planning. A treasure trove of useful advice and tips, this book is essential reading to gain a basic understanding of money mechanics. A guide to help you find your confidence, and see money as it really is – a tool that anyone can use. 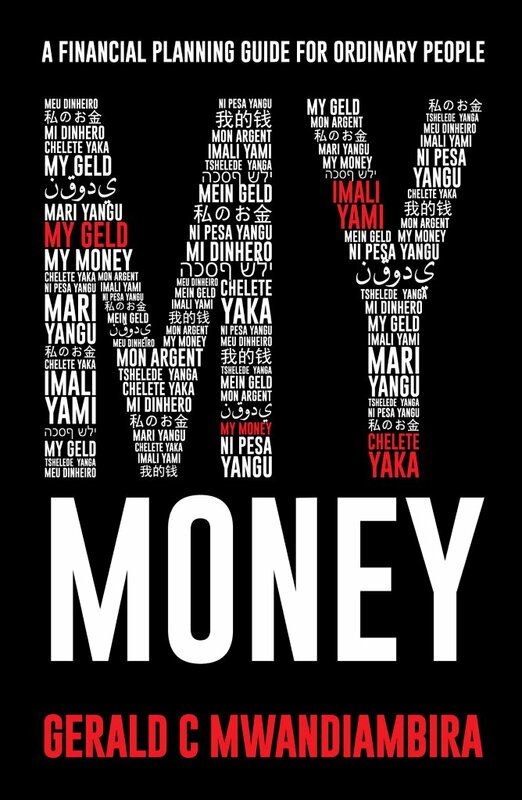 To buy a copy of My Money click HERE.